The sixth episode of the Game of Thrones season 7 has leaked online days before the official telecast on HBO. The leaked copy seems to be a high-quality print doing rounds on the Internet. 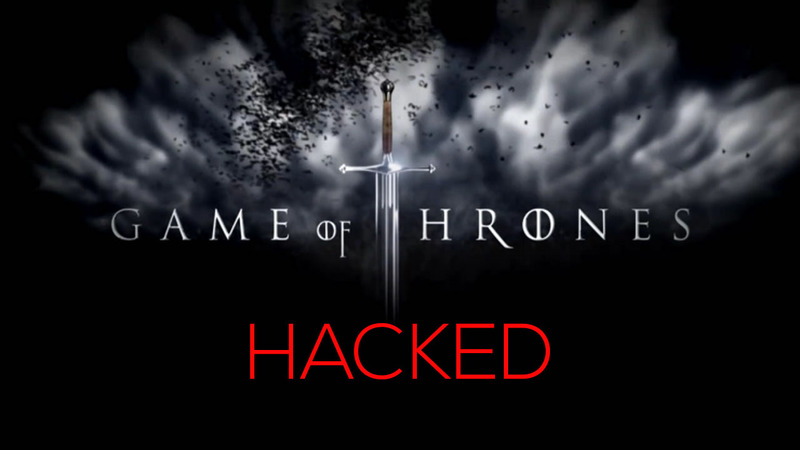 When looking into the matter how the episode got leaked it was the result of an error from HBO Spain. HBO Spain accidentally telecast the show. After the show was aired the episode got shared on various streaming like Twitch and YouTube. Afaga32 an Instagram account was one of the first few members to stream live of 66 minutes long and of the high-quality episode. Later he deleted his live video and posts related to Game of Thrones from his Instagram account.